FinTech Futures talks to Philippine fintech, Mynt, about the business case and technology behind its current micro-lending efforts and where it is planning to head with other financial services, leveraging the customers and data of its majority shareholder, the country’s largest telco. In today’s ever more fluid markets, new entrants in financial services can come from more or less any direction. Often they are set up to leverage, expand or defend other core businesses. In the Philippines, Fuse is a perfect example. 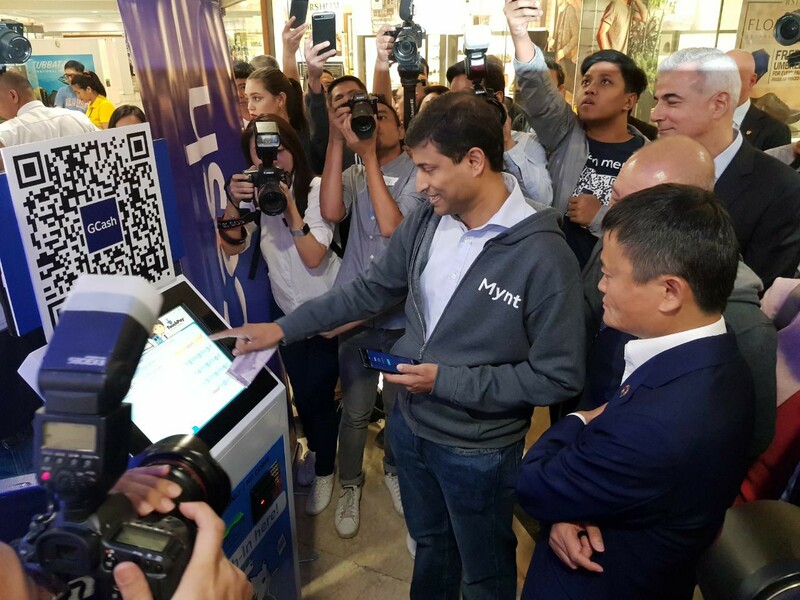 It has been launched as a new micro-lender and is a subsidiary of fintech, Mynt, which in turn came out of the country’s largest telco, Globe Telecom. Globe Telecom has more than half of the Philippines mobile phone market, with around 64 million customers, and it was a pioneer in the e-payments space over a decade ago, with GCash. It now has Send Money that allows customers to transfer money domestically for free, plus Pay QR, GCash MasterCard and GCash American Express Virtual Pay for POS and online transactions. To put financial services in the Philippines into perspective, only around three per cent of the population of around 100 million have a credit card and 34.5% have bank accounts but there are 120 million SIMs. Mynt’s push into financial services is intended to build on the telco and GCash customer bases, with aggressive plans for growing the micro-lending business as well as launching additional products, including third-party loans, savings, investments and insurance. Jean-Francois Darre, Mynt’s chief analytics and risk officer, says there was initially an attempt to incubate the fintech within Globe Telecom but that proved to be challenging, in part due to the telco’s focus on its core business. As a result, Mynt was established as a wholly-owned subsidiary around two and a half years ago. Since then, a funding round saw the arrival as investors and shareholders of Ant Financial, which is a fintech affiliate of Chinese B2C giant, Alibaba, and Ayala, a large Philippines conglomerate. The mix of telco, fintech and conglomerate is a good one, says Darre. The ambition for GCash, with its e-wallet and payments app, is that it becomes the default option for all payments. “The aim is that you take out your mobile phone, not your wallet,” says Darre. He cites the e-wallet-centric cashless ecosystem that is developing in China as a model. It is not the intention to make money from payments per se but to provide a service that is as close to free as possible, then leveraging the ability to create other revenue streams around this. Financial services is one of these. “We hope to have 20 million active users in the next three years, which is challenging, but after five or six months we are roughly on target,” says Darre. The intention was always to start relatively cautiously because it wanted to ensure that the user interface, user experience and business model were right. At present there are new, refined versions of the GCash app released each month. Fuse, set up by Mynt in 2016, is focused on micro loans at the outset, typically for people with no credit history – which is clearly a large portion of the population, given the low adoption of credit cards and bank accounts. Instead, it uses behavioural data from a person’s use of GCash. The underlying technology is Mambu’s cloud-based lending platform. The company is the closest the core systems market has had to a disruptor in the last few years, with its initially narrow, low-end lending system built and delivered from the outset via Amazon’s AWS and now with 250 users across 46 countries. Many Mambu users are microfinance institutions (MFIs) but of late the supplier has also added savings and investment capabilities to its system. It has moved not only into larger lending specialists but there has also been take-up from some broader users. Notable recent customers include ABN Amro’s SME lending start-up, New10, Berlin-based mobile banking entrant, N26, and UK-based SME lending challenger, OakNorth Bank. 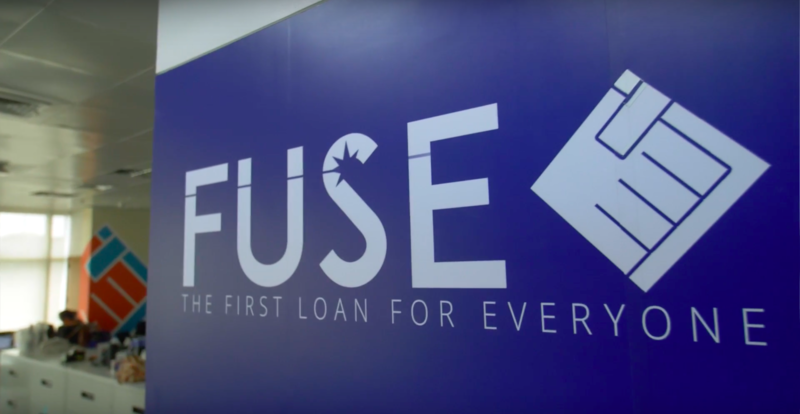 When Fuse was set up it had a system derived from an existing lending platform which was primarily for deposits but had seen lending capabilities added over time, says Mynt project manager, Jillian Ng. It was decided that it needed a dedicated lending system that was sufficiently flexible to handle a range of offerings. It was flexibility that drew Fuse to Mambu, says Ng. There was a proof of concept study over almost six months that tested the platform for a mix of traditional and innovative products. At one end of the scale was a traditional business loan sold by an on-the-ground team, with manual processes and documentation. At the other end, there was an instant, digital personal loan with a rapid automated approval process. Including the proof of concept and contract negotiations, it took around one year to go live. Cutover was in August last year and, since then, around 15 products have been migrated from the old system. This constitutes more or less everything, with only a couple of products that are due to be discontinued still on the old system (it has loans for education and travel; cash-advance loans for employees; loans for micro entrepreneurs for business capital; loans for working capital; and loans for micro, small, and medium entrepreneurs). The implementation was agile and rapid, says Ng. Throughout the project, the supplier’s team was responsive and helpful, she says. Where new features have been required, over and above what comes as standard, there has been a good process whereby those that are felt to be of interest to the overall Mambu client base have been done at a discount of up to 80%. “For the most part, we can say we are self-sufficient,” she says. “The APIs and the web hooks enable our technical team to do a lot in our development environment.” Through an Enterprise Services Bus (ESB) the Mambu system is linked to the GCash systems. For the future, it is intended to offer third-party lending products, once more taking advantage of the GCash app and data. That data will support offerings based on segmentation and the risk appetite of GCash users. “It is a hyper-efficient way of delivering services,” says Darre. Again using the example of China, there is also a plan to offer savings and investment products “to the masses”. Darre describes this as likely to be via partnerships with banks and to constitute micro-type investments, potentially across a range of areas, including commodities. Along the same lines, there will be micro-insurance offerings via the GCash wallet. “Financial inclusion isn’t just about lending but also savings, investments and insurance,” says Darre. With both the higher end lending and insurance, at least, the expectation is that the partners’ brand will be used and they will potentially want to use their own systems as well, interfaced to GCash. Fuse is focused on a credit vacuum that too often in the Philippines is filled by informal lenders. While a start-up in 2016, its parentage means it has the user base and data of Globe Telecom as strong foundations. Its choice of technology has facilitated a fast time to market and it has ambitious growth plans, alongside Mynt’s intention to have a wider financial services product set. On occasions, as here, there might be opportunities for incumbent banks to partner but the data-rich and agile approach that leverages an existing successful business is also a powerful threat. This is case study is also featured in the June 2018 issue of the Banking Technology magazine. Click here to read the digital edition – it is free! Standard Chartered has launched a mobile wallet in the Philippines through a partnership with Globe Telecom, in a deal that will tap into demand for mobile money in one of the world’s strongest remittances markets.